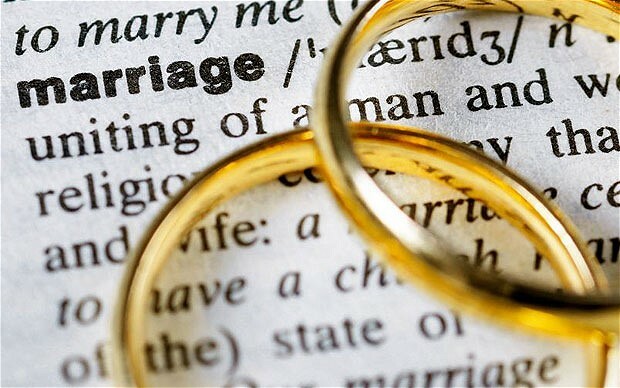 The Catholic Communications Office of the Irish Bishops’ Conference has launched a new website www.meaningofmarriage.ie.  This website will host relevant material which has been published by the Irish Bishops’ Conference, its councils, and by individual bishops. comments by Pope Francis on marriage and family. Next articleHappy Good Shepherd Sunday!